After successfully raising money on Kickstarter to launch its LensRacks gear storage system, Vancouver, Canada-based Ansix Designs is back with another innovative product for lens changes and storage. According to Ansix, not having to fumble with your rear lens cap will allow you to change lenses up to 60% faster. Instead of capping your lens before putting it into your bag, you simply insert your lens into your bag and twist it into its fixed LensPacks mount. 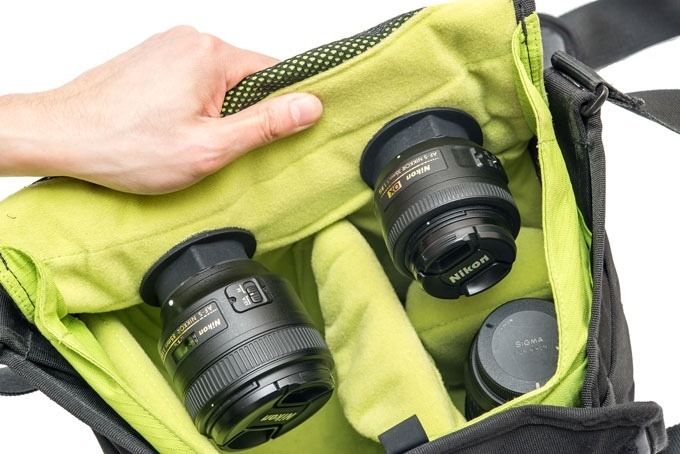 The lens caps are said to fit into any camera bag. If a bag does not have a lining compatible with Velcro, Ansix is offering Velcro fasteners with adhesive backing. Currently Ansix is offering Canon EF, Nikon F, Sony, and Micro Four Thirds rear caps, but it says it will support additional lens systems in the future. The company is seeking funding through Kickstarter, where it is seeking $12,000 CAD ($9,869 USD). 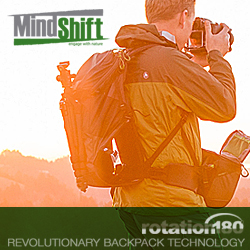 An innovative and easy-to-use Velcro lens cap system that allows for quick camera lens changes. 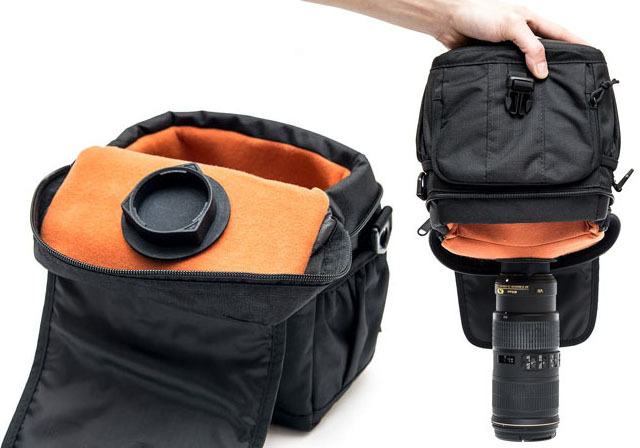 Meet LensPacks, the best accessory for your camera bag. By eliminating the hassle of changing rear lens caps, our patent-pending LensPacks allows you to perform incredibly fast lens changes. 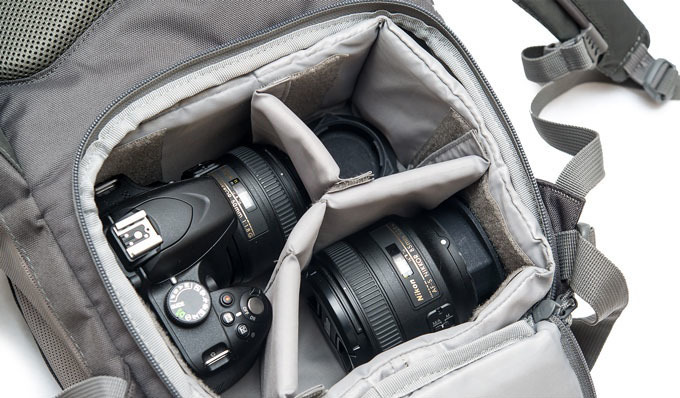 Its universal design is compatible with literally any camera bag so that your lenses are ready to be changed at any moment - instantly. 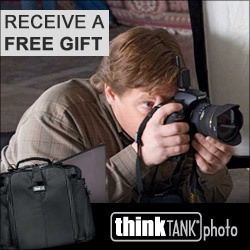 LensPacks is very easy to use. It's designed with user-friendliness in mind. Use the Velcro fastener to attach LensPacks at a desired location inside the camera bag. Insert the lens into LensPacks and turn the lens to secure.